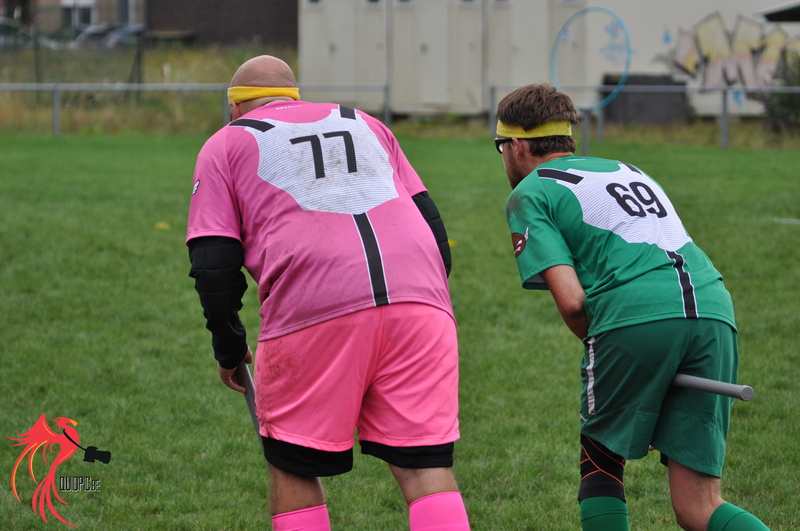 This past weekend 4 teams took place in a little tournament called the European Qualifier and it was absolutely amazing! 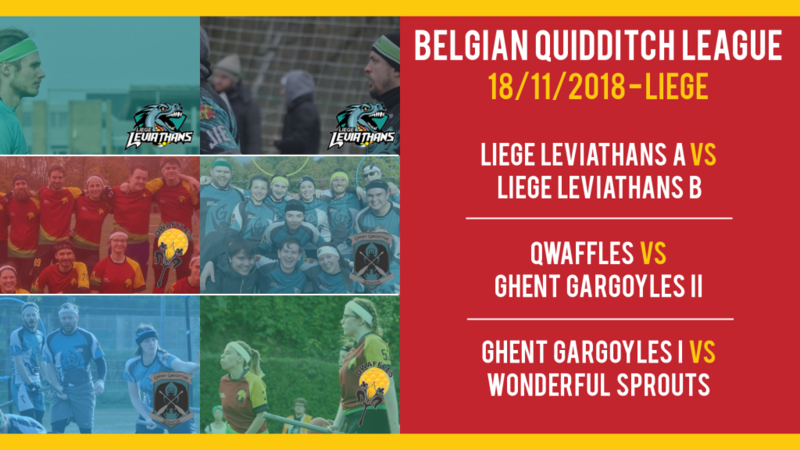 We saw 4 very equal teams battled each other for the 3 remaining spots for the European Quidditch Cup 2019 that will take place in Harelbeke, Belgium in May 2018. 2 League Days were played since last update post, and we’ve already seen 3 3-setters, almost already equalling the amount of 3-setters of last season. You can find all results and standings here. And psst… there’s a surprising leader right now! The League will resume this weekend with the battle of Leviathans, Qwaffles vs Gargoyles II, and a first ever meeting between Gargoyles I and Wonderful Sprouts. 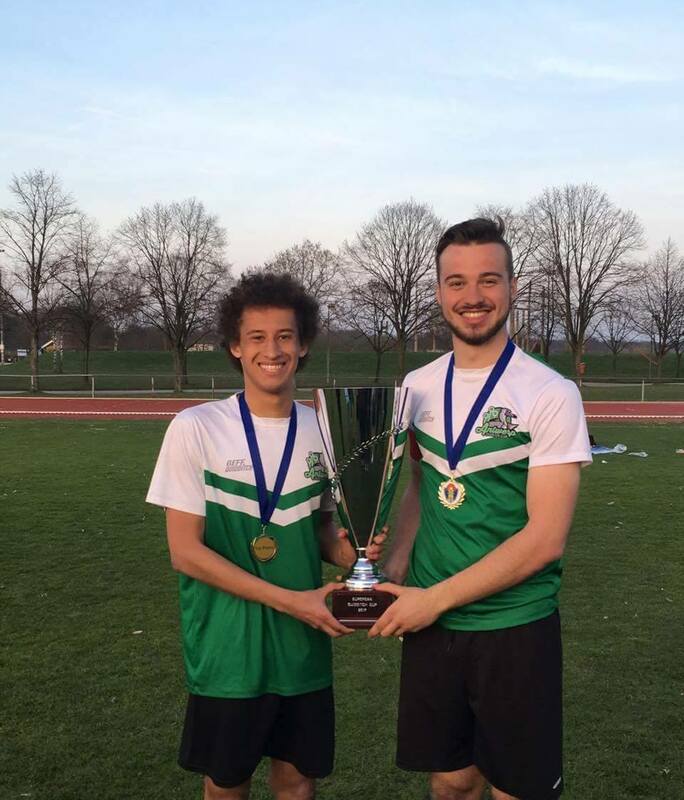 Recently, the IQA Referee Development Team released some statistics about the amount of certified referees in the world. You can keep taking the referee tests at https://iqareferees.org/. 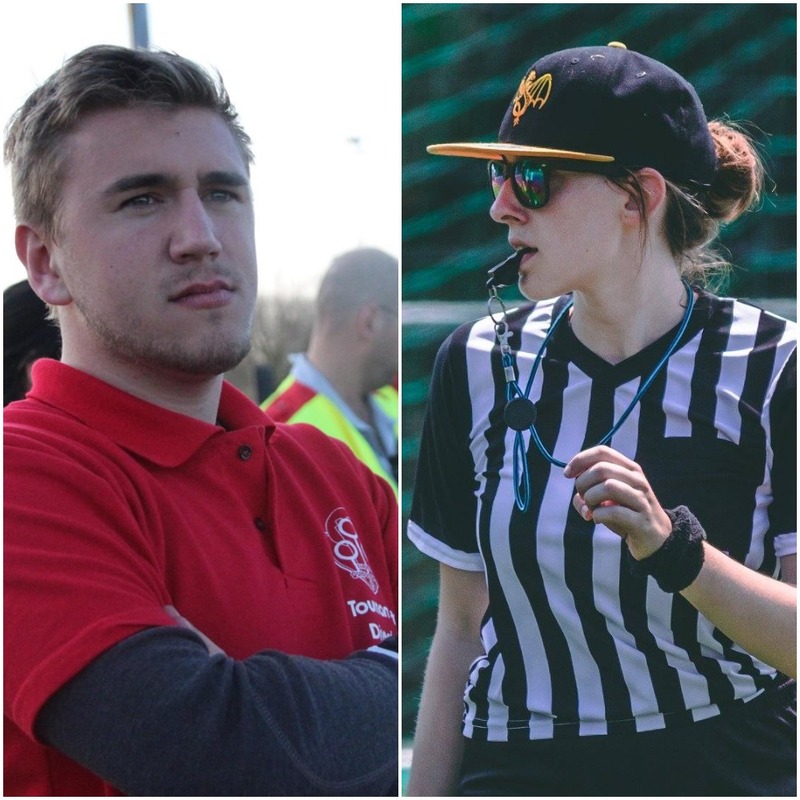 Even our Marketing Director and President managed to pass the Head Referee test, so you can do it for sure too! The next General Assembly Meeting will be held on November 19th, 2018. 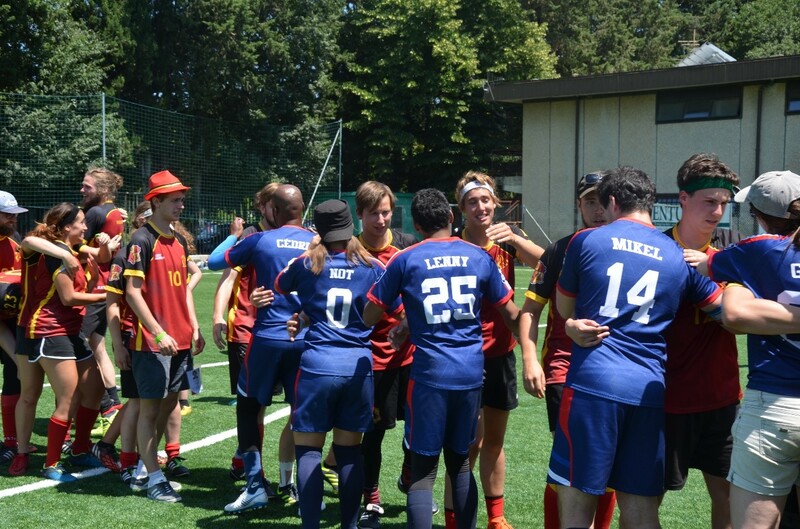 If you have some things you’d like to add on the agenda, email us with the subject “GA Hotline” to president@quidditchbelgium.be and tell us what we need to discuss, or tell your Club Representative! You have a voice we’d like to hear! Last month we announced that signing up members under the age of 16 and non-playing members will now be easier than ever before. However, this has not been implemented yet into our Membership Policy nor Match Center due to our Board doing important stuff for the European Qualifier and our IT guy implementing some snazzy other stuff into our signing up portal. We apologise this is taking longer than expected, but promise this will be up and running before I talk to you all again.